2. 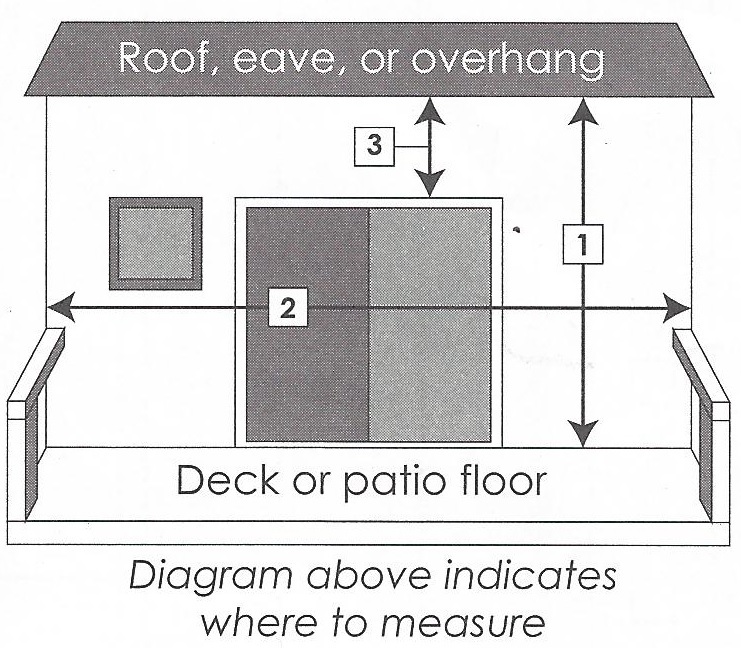 Measure how wide an awning you want? 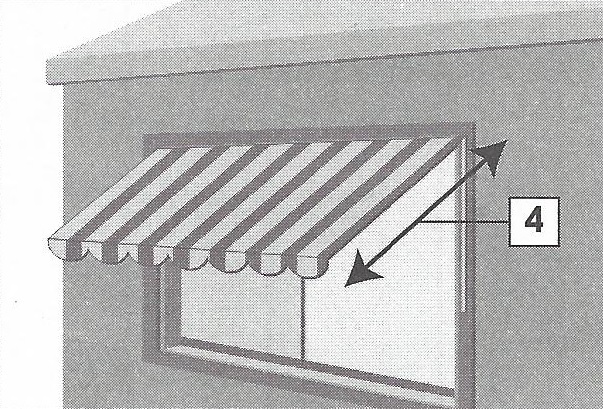 projection is restricted by the width of the awning.